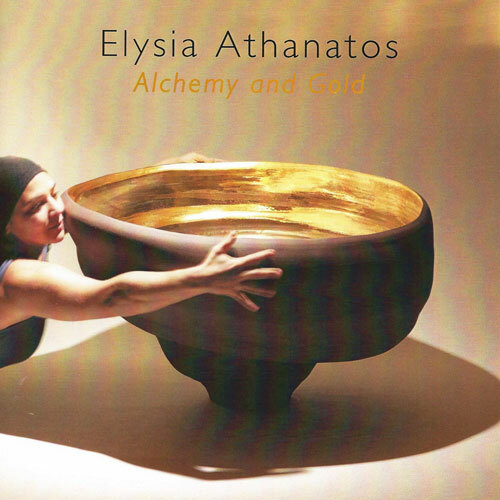 Elysia Athanatos was born in 1981 in England and grew up in Cyprus. She lives and works in Bologna, Italy. She studied Fine Arts at the London Institute of Art and Design and Applied Arts at the Middlesex University in London. She continued her studies in sculpture at the Accademia di Belle Arti in Florence, Italy. 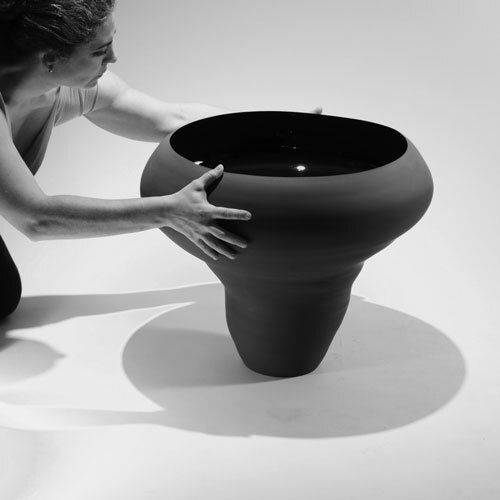 Following her studies in Florence, followed an artist residency program in porcelain studies at the Sanbao Ceramic Art Institue in Jingdezhen, China and ceramics specialization program at the Instituto Statale d’Arte per la Ceramica in Faenze, Italy. Alpha C.K. Art Gallery is dedicated to the promotion of acclaimed contemporary Greek and Cypriot artists, as well as younger talents through curated solo exhibitions and a permanent presence in the gallery.